Our Lives | ADOPT ME! 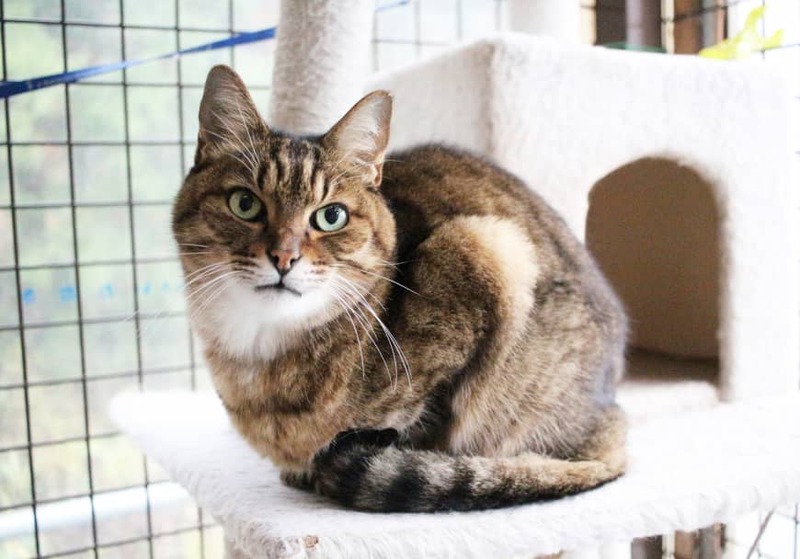 Oage is a lovely older gentleman with big, gorgeous green eyes. At 14 years of age, those eyes have seen a lot and not all of it has been good. Oage came to ARK last year after someone saw him being abused and rescued him. 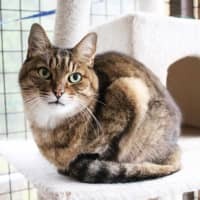 Since then, he has become best pals with Patra, a lady of his own age who also came to the shelter last year and looks so much like Oage you’d swear they were siblings. Patra is head over heels for Oage, who plays it cool as these knockout types usually do. Already, Oage has seen many a change of roommate and it’s a shame he and Patra have been picked over. The two are both lovely. Oage loves laps and is more than content to warm one any time of day. Unlike a young cat, you don’t have to entertain him with games or be awakened by nocturnal shenanigans. Oage will be there for you when you want him. Trim and healthy, he’s a silky smooth fellow who will never break your heart.